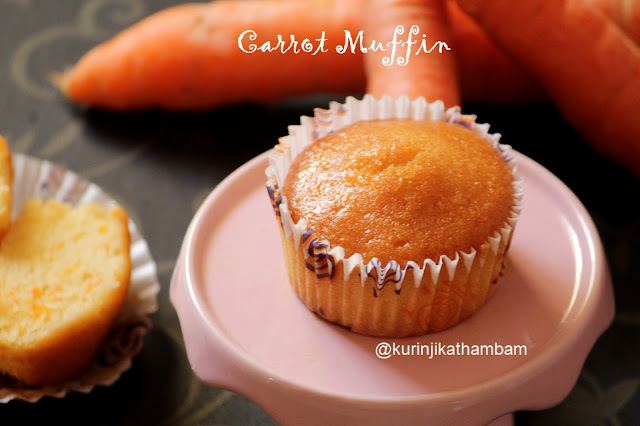 Everyone, including kids love muffins. 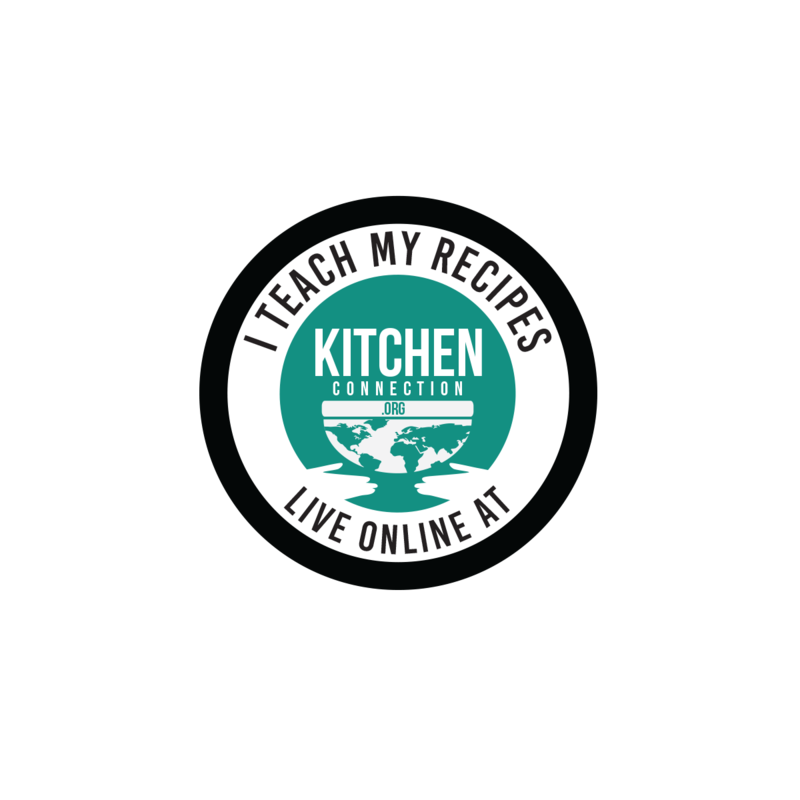 In this recipe I am spicing up with carrot and cinnamon powder. Additional attractive is that it is eggless, butterless and whole wheat. 1. Preheat the oven for 200 degree Celsius. 2. Sieve the wheat flour, corn flour, baking soda and baking powder 3 times. 3. Powder the sugar using the dry mixie jar. 4. Add curd and salt in a mixing bowl. Mix them well with whisk. 5. Then add vanilla essence and cinnamon powder (if used). Mix them well. 6. Add the oil and mix them well with whisk. 7. Now add the cake flour (from 2) little by little and mix them with whisk. 8. Finally add the grated carrot and mix well. 9. Now line the muffin tray with muffin paper cups. Then pour the batter (from 8) till ¾ of the cups. 10. 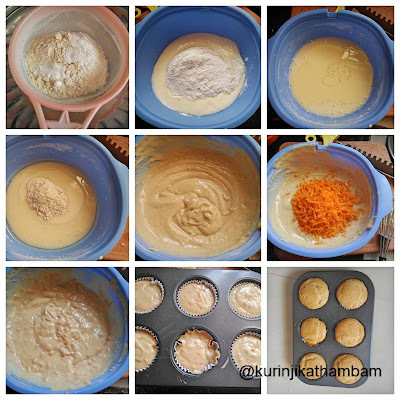 Bake the muffins at 180 degree Celsius for 20 mins or until the inserted the tooth pick comes out clean. 11. Remove the tray from the oven and allow it to cool down completely. Then take it out from the tray and serve it with tea. Click here to view more Muffin Recipes. Yum and lovely cake... without egg and butter... classic wow awesome !! !